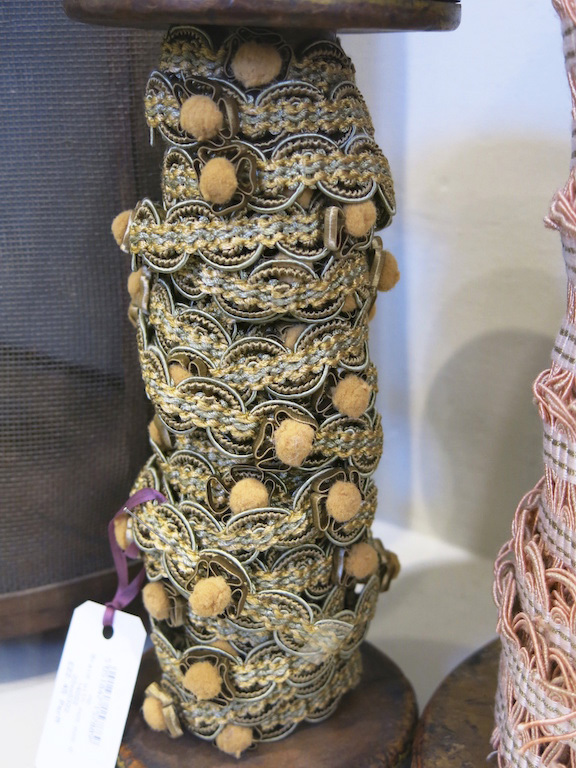 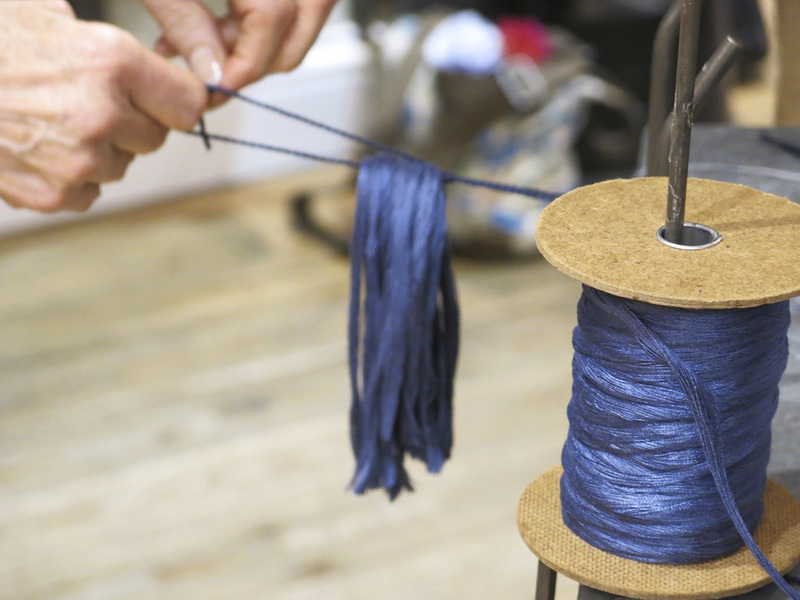 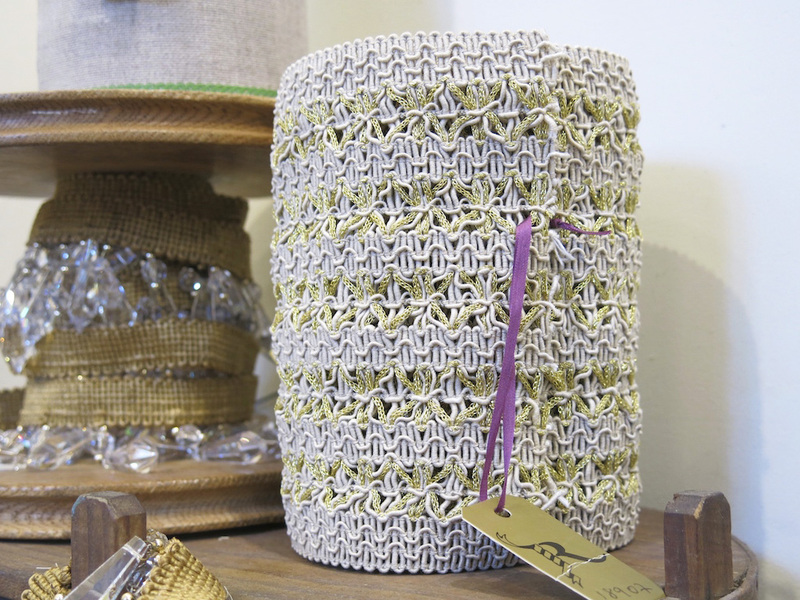 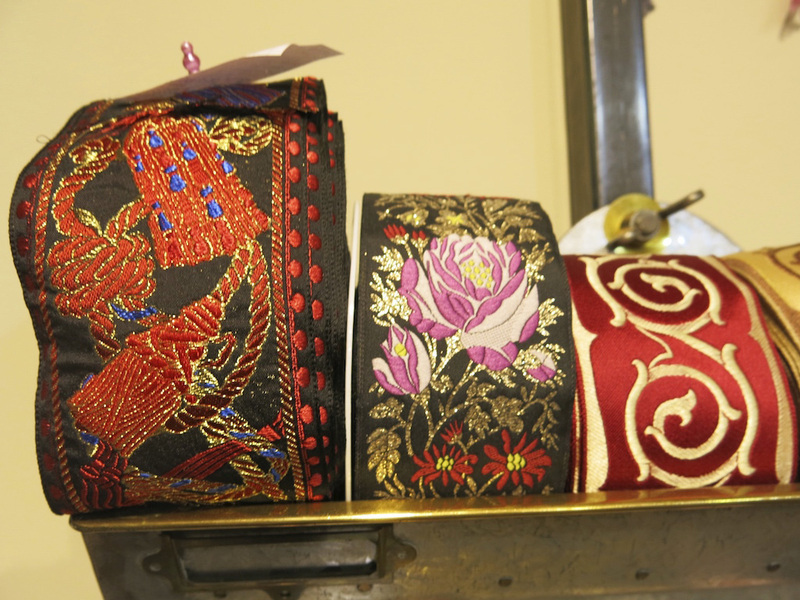 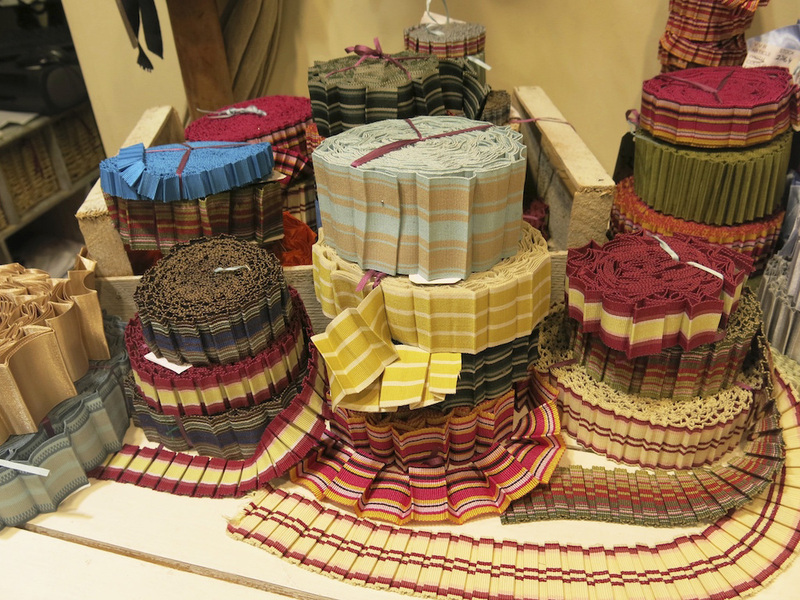 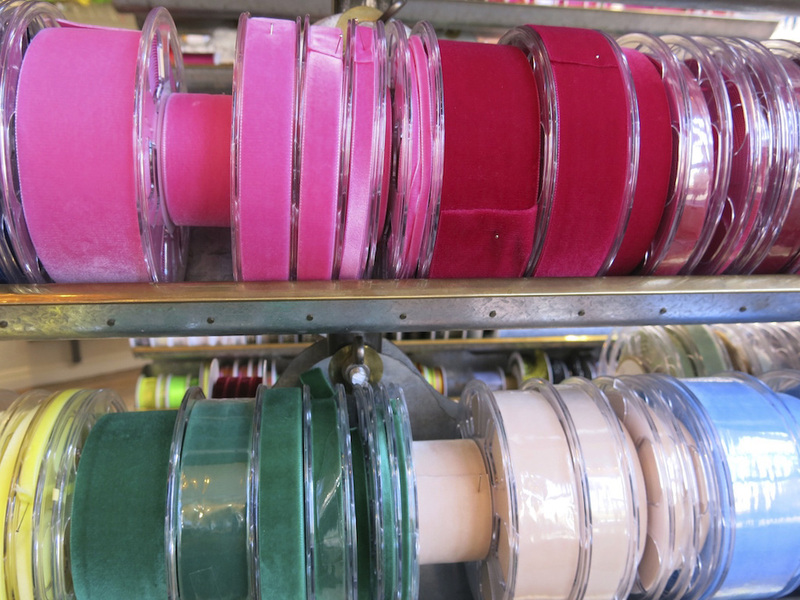 VV Rouleaux is more than just a ribbon shop. 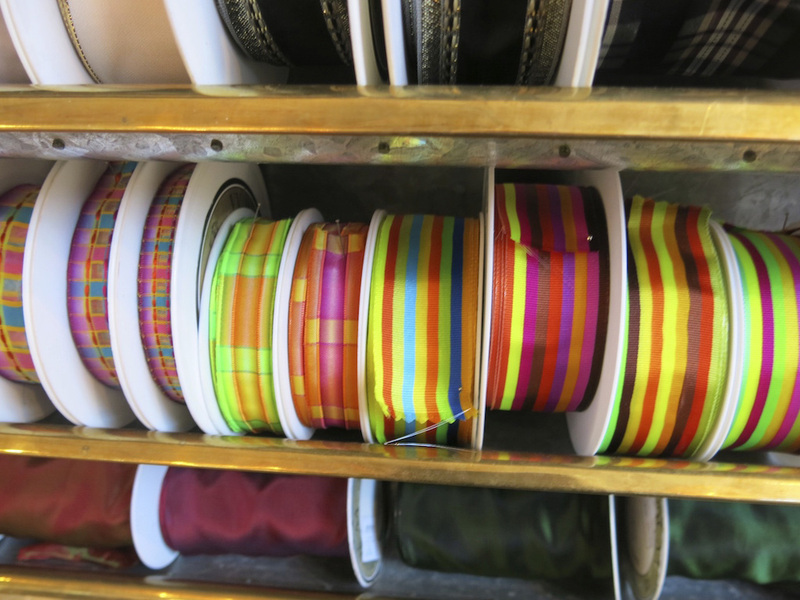 The 25 year old haberdashery emporium is an Aladdin’s cave of trimmings. 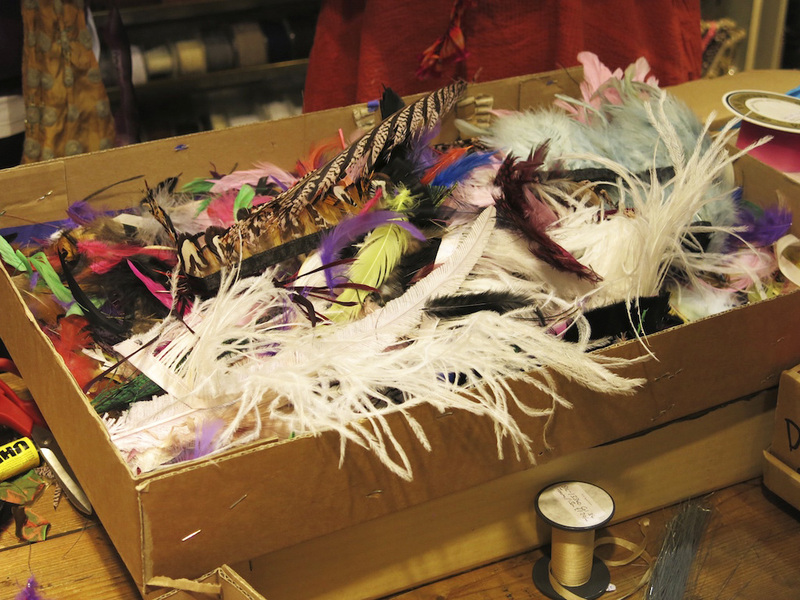 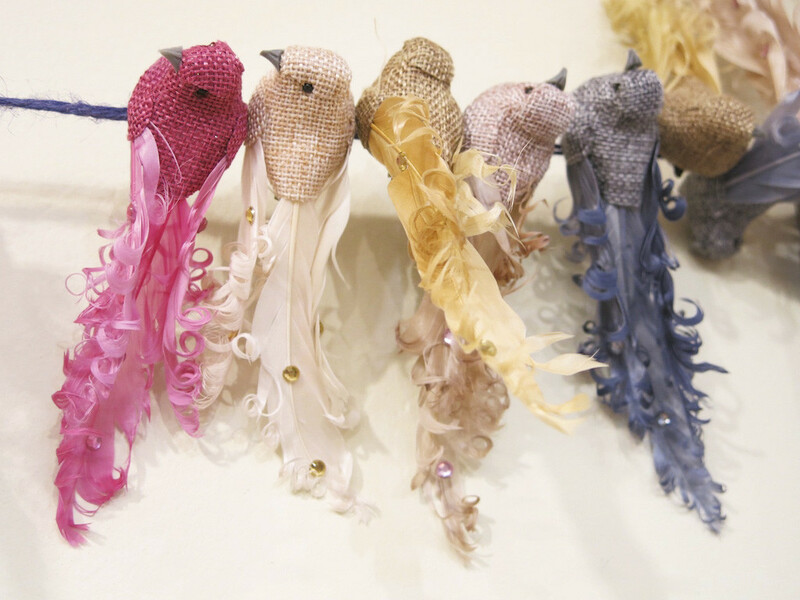 From feathered birds (great for Christmas decorations as well as hats) to pom-poms, tassels and Chanel-style grosgrain ribbon, the colour filled store is a cherished resource for dressmakers, milliners and home accessories designers. 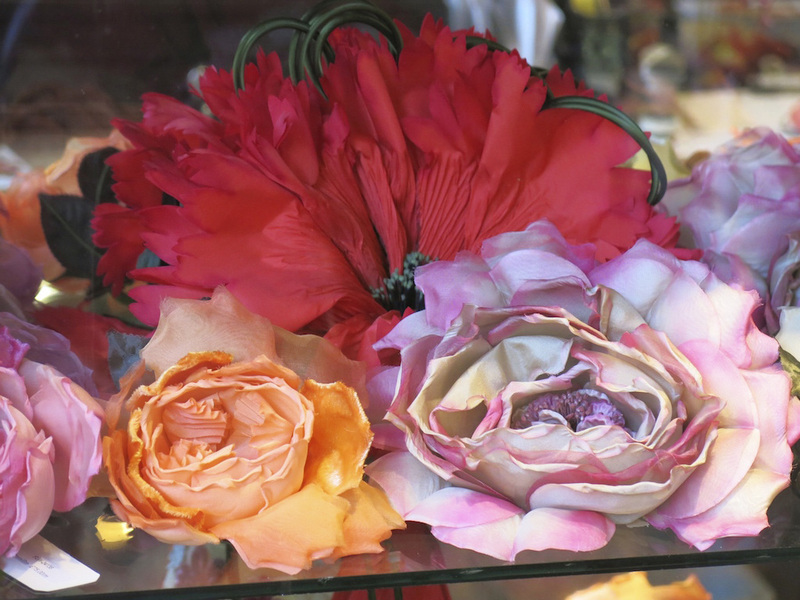 Owner Annabel Lewis started out as a florist in Barnes and Fulham, but was fed up with having to get up at 3.30 am every morning. 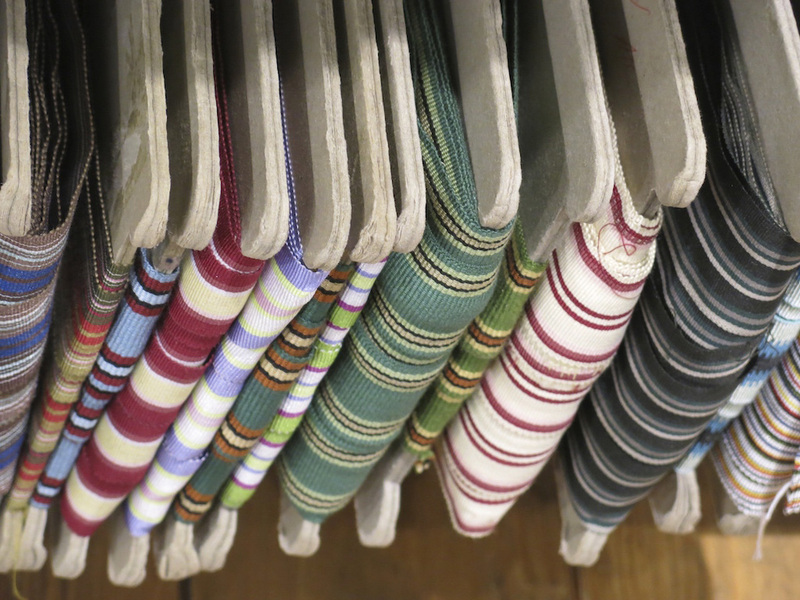 She spotted a trend for niche shops at a time when Knickerbox and Sockbox were new kids on the block. 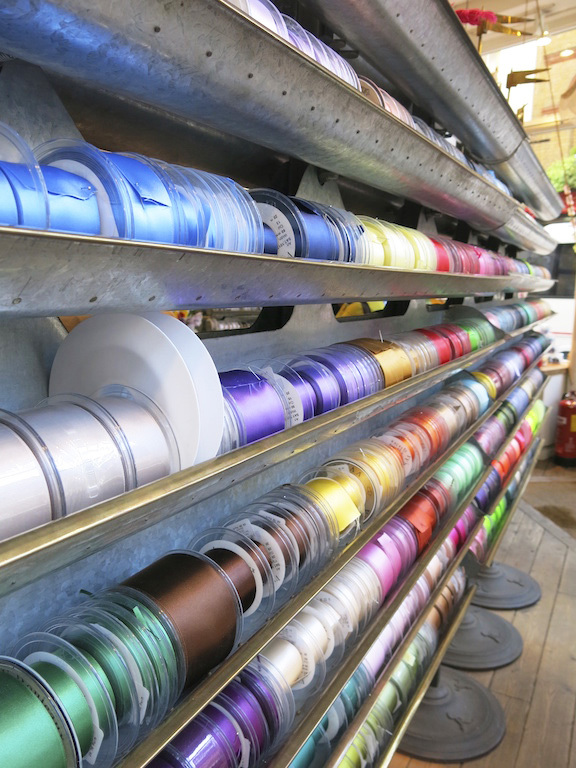 VV Rouleaux moved from Parsons Green to Sloane Square before ending up in its current Marylebone Lane location. 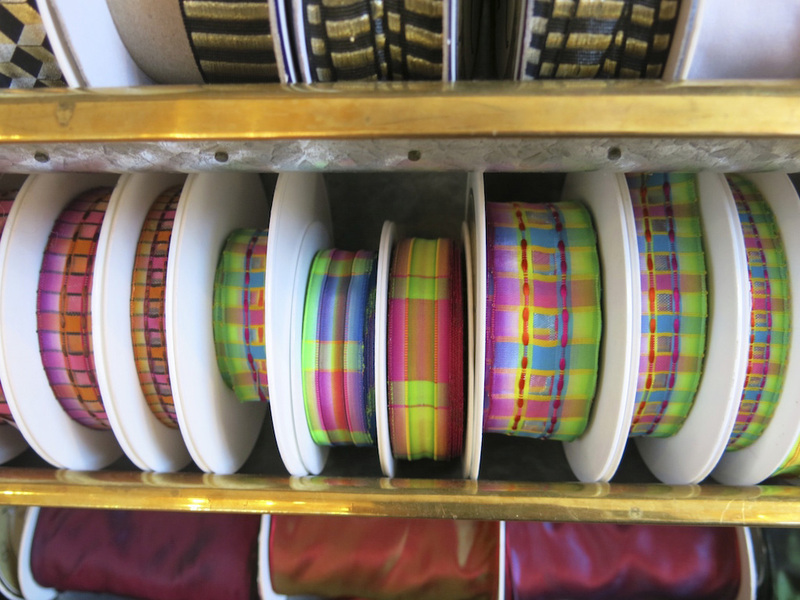 Lewis has watched the market change – from when only 20-30 colours of ribbon were available to there being 50 colours of silk alone. 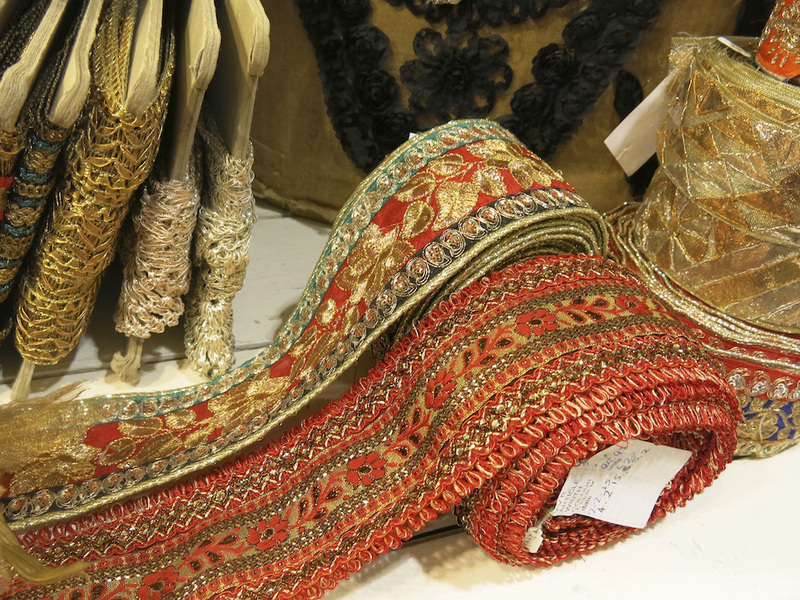 Most of these are imported from Italy and Japan, with wire edged ribbons mainly coming from France. 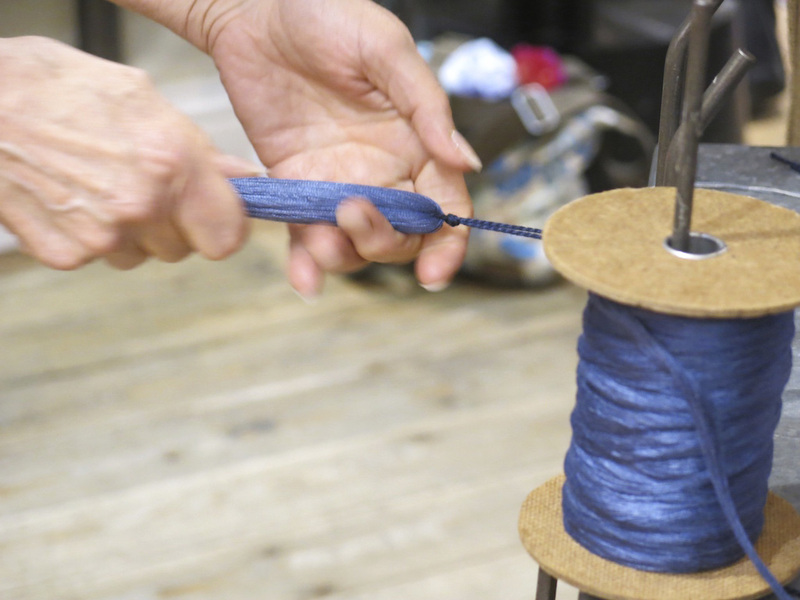 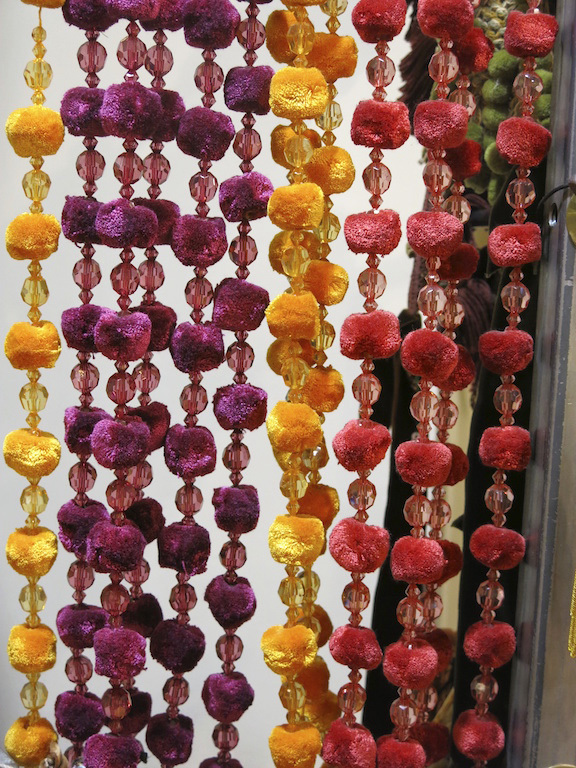 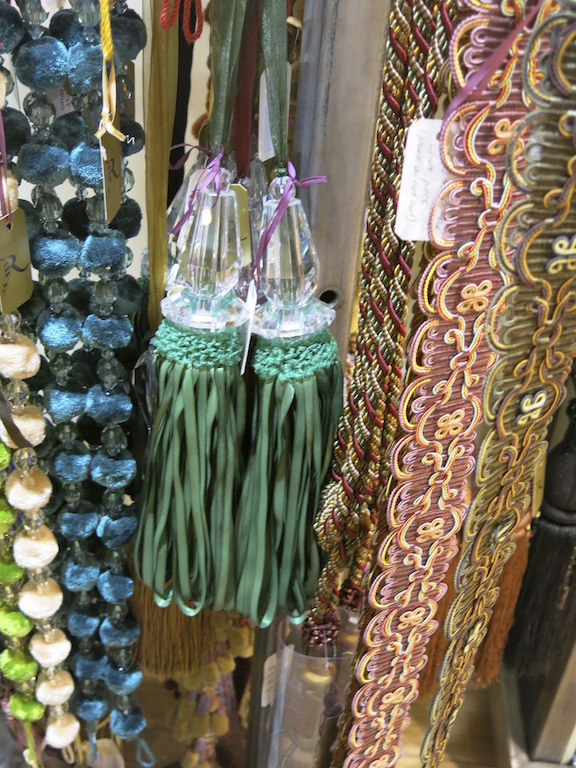 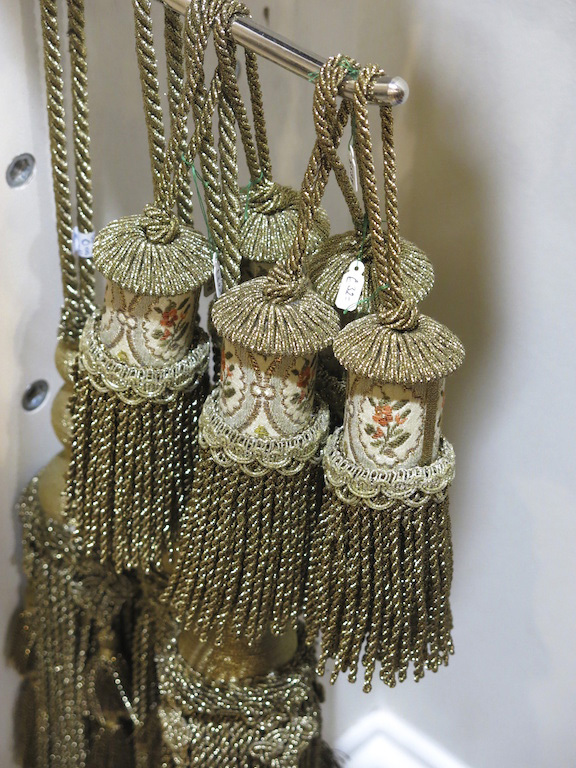 There are only a few passementerie factories left now, though Spain is making a comeback as a manufacturer. 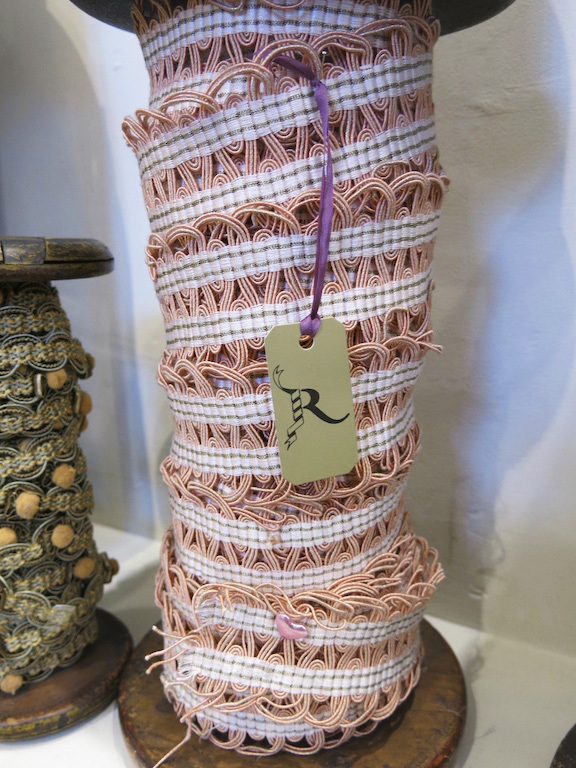 The shop’s staff is highly experienced – Rachel has been at VVs for 12 years. 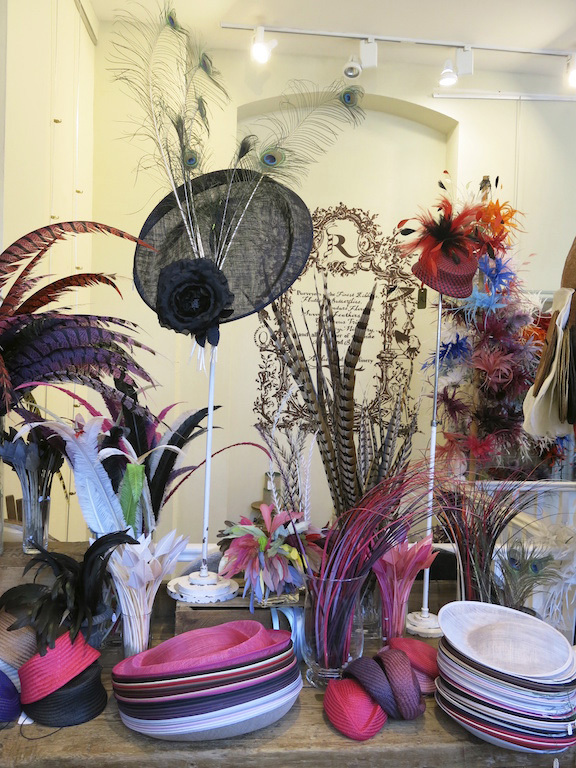 Apprentices are employed from millinery courses at top London colleges. 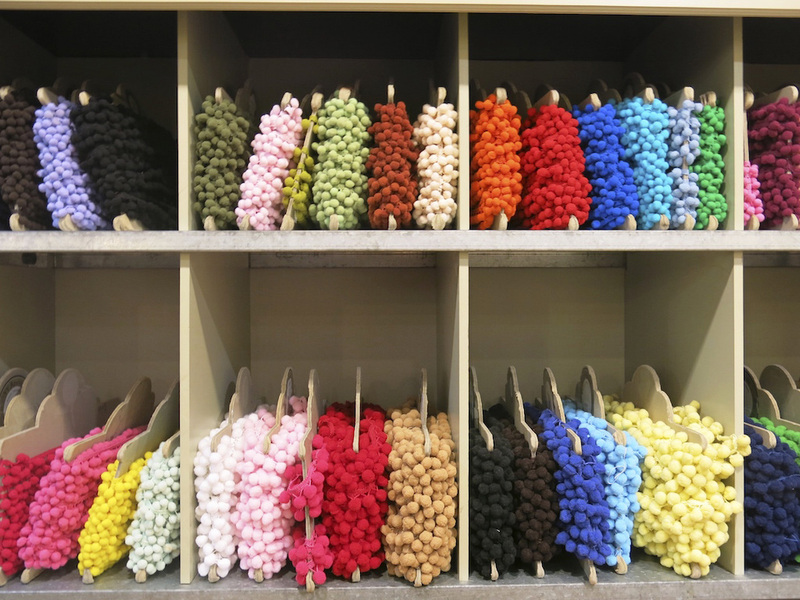 Craft workshops are held on the premises and ‘making’ parties can be booked for special occasions, such as birthdays or hen nights. 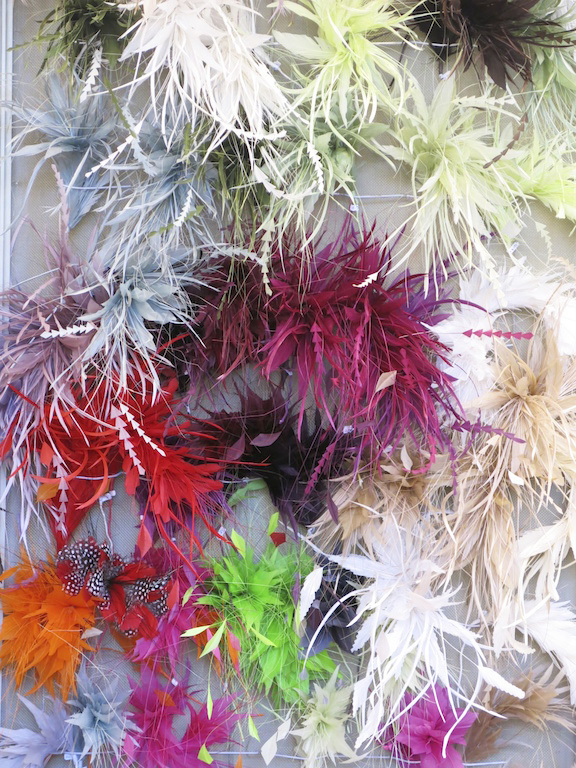 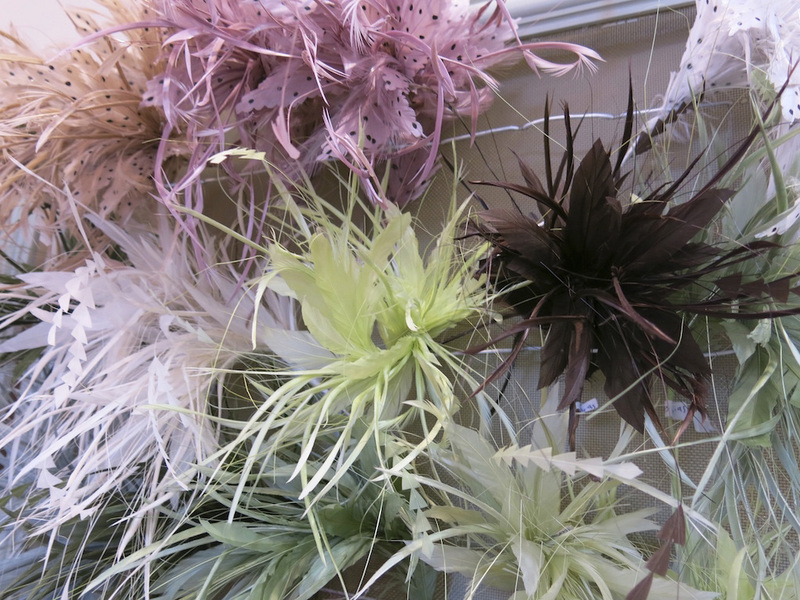 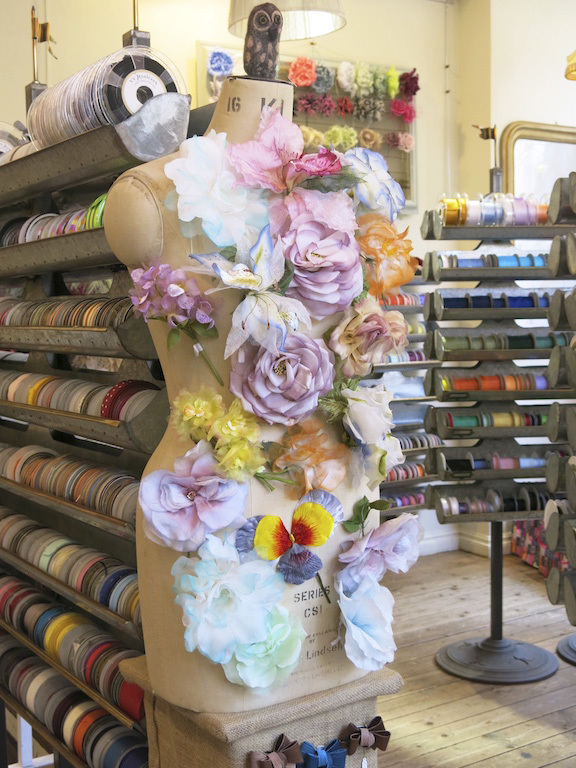 Here you can learn how to make silk flowers, create a feather fascinator, or decorate a favourite hat. 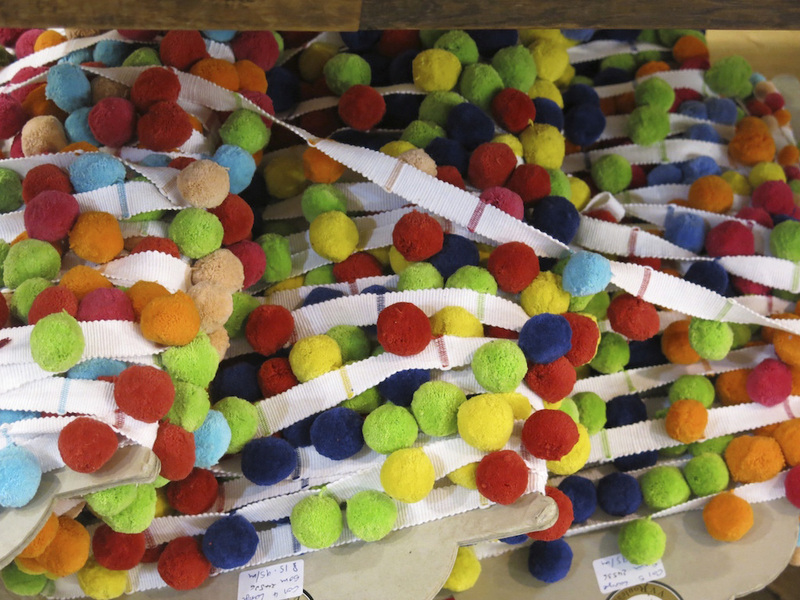 Even better, use this as a chance to make your own Christmas decorations.